Have cable news pundits set the bar too low for President Trump? The second not-annual Not the White House Correspondents' Dinner brings together journalists, members of the media, and all those who are committed to reaffirming the First Amendment. 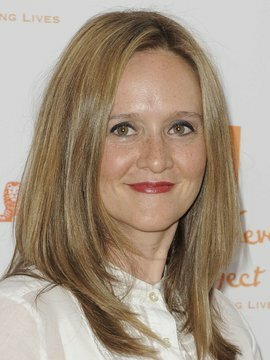 Late-night show featuring Samantha Bee's nuanced, satirical view of political and cultural issues.